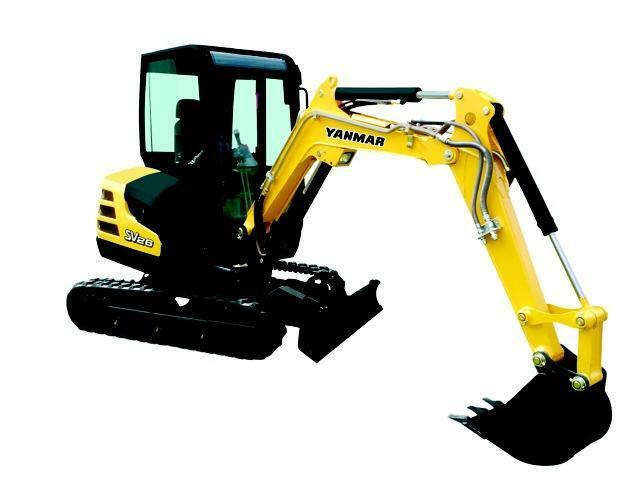 Manufactured by Yanmar, this is the SV 26 CR mini excavator. Find and download detailed specs and data sheets for this machine here. 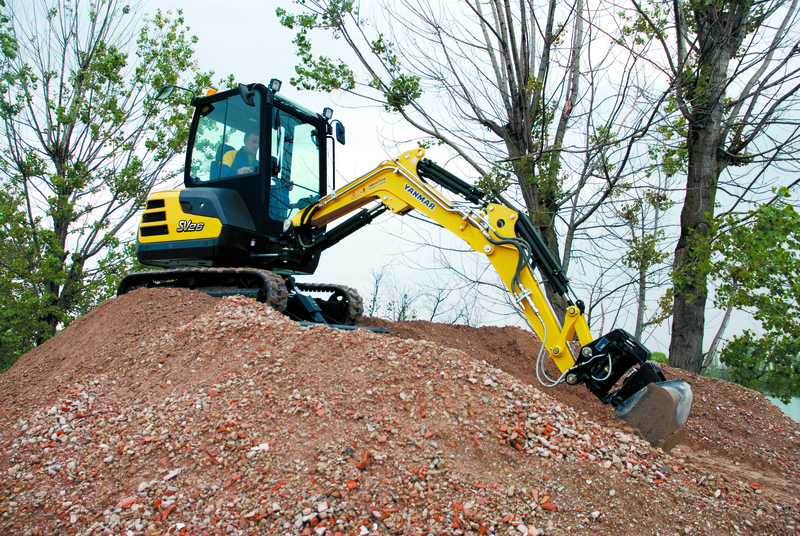 Equipped with a powerful Yanmar engine, this SV 26 CR 2.675t machine can provide 17.4kW or 23 horse power for the mini excavator. 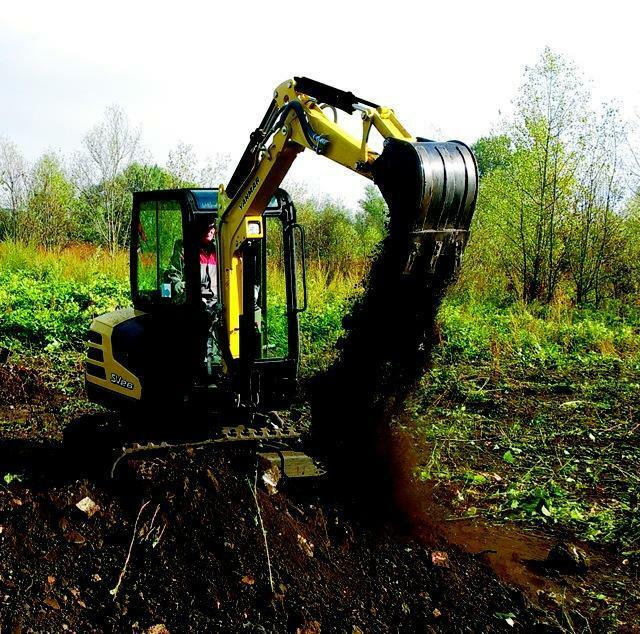 The SV 26 CR is categorised in the medium sized machine segment in the mini excavators category. The model's dimensions are 4.25m x 1.5m x 2.435m. Since 2013, this model has included Rubber track. Quick hitch hydr., Quick hitch mech. And Aircondition are not provided on this model as of 2017. There are more detailed specifications and machine descriptions available in the original Yanmar SV 26 CR specs data sheet. Available in English and German, LECTURA Specs offers a free download of highly detailed specifications and machine descriptions of this model. The production is still going in 2017, where this SV 26 CR is available at a new list price between €37000 and €47000. For more detailed information about pricing and current residual values, check out the LECTURA Valuation system. 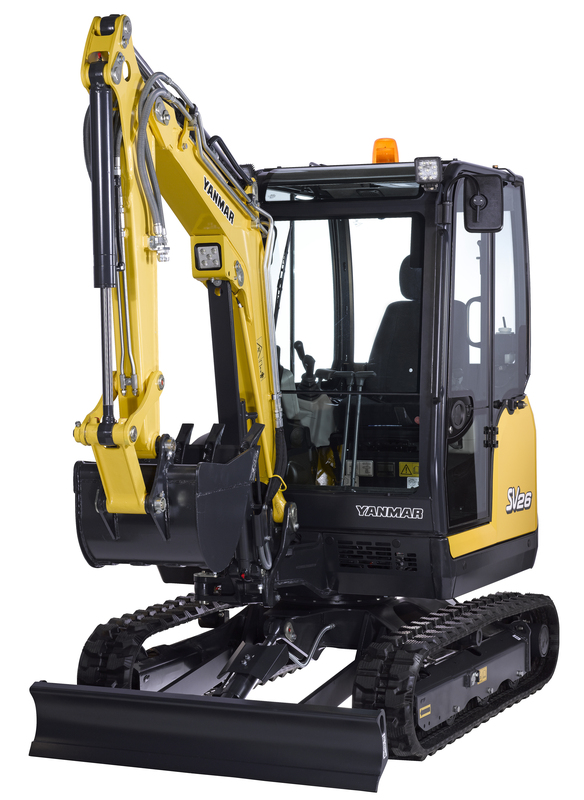 Yanmar currently produces 23 other mini excavators, which range from 0.6t up to 5.5t - the most visited on LECTURA Specs are VIO 10-2 A, VIO 33 UCR, SV 18 CR. Ranked in the LECTURA index at #60, this SV 26 CR mini excavator has models that date from 2013 to 2017. Throughout the production cycle of this SV 26 CR mini excavator, there have been around 23 models that average a price of €71300 for an age of 2 years Want more detailed specifications? Download the latest Yanmar SV 26 CR specs data sheet on LECTURA Specs today! Frequent sellers of Mini Excavators.